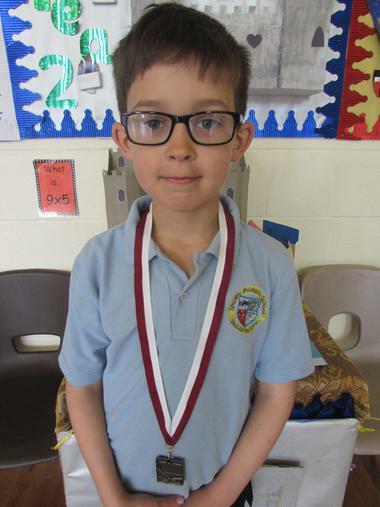 We love to celebrate the children's achievements out of school as well as in school. 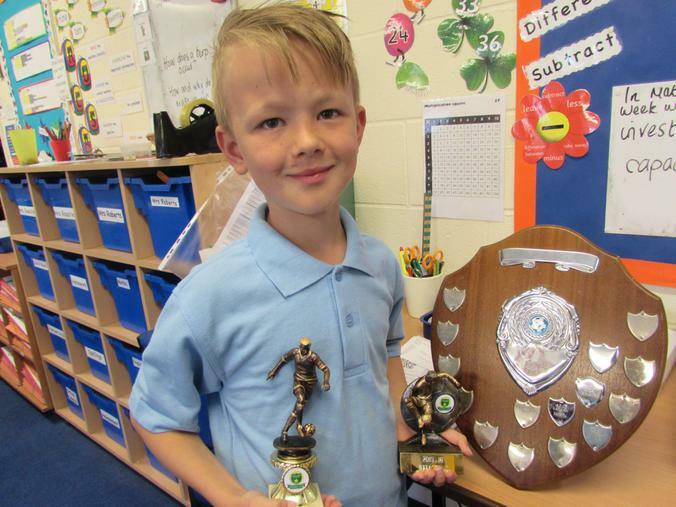 This week we have congratulated a footballing champion, a little girl who swims like a fish and two dedicated hockey players who are committed to the game whatever the weather! 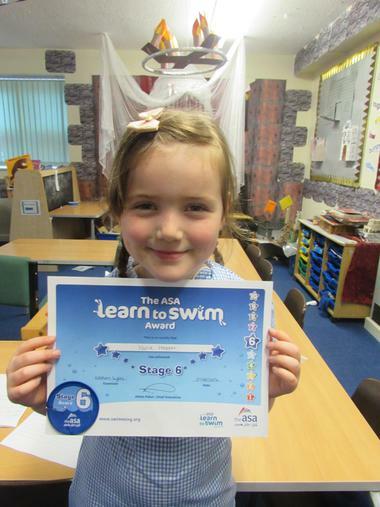 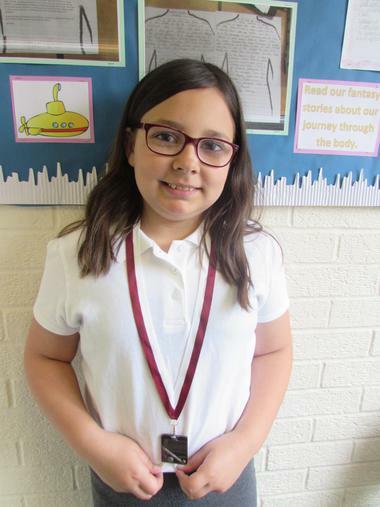 See the 'Out of School Achievements' page for more of our superstars!